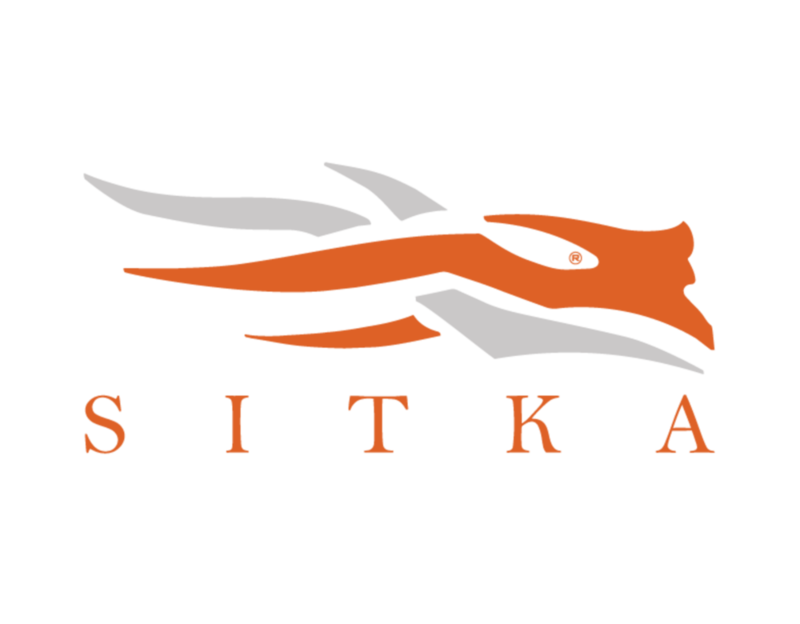 Corey Piersol is the Customer Service Lead at Sitka Gear and manages their pro advocate program. Originally from upstate New York, Corey has always loved the outdoors and fishing. After relocating to Montana he started hunting and gained insights into what hunting should be, shouldn’t be, is and is not. While he doesn’t claim to be an expert, he is passionate and encourages people to consider what hunting means to them and to try processing wild game themselves. Adam Foss harvested his first archery ram at the age of 18. In 2012, at the age of 24, became the youngest bowhunter to harvest all Four North American Sheep (FNAWS) with archery tackle. He has hunted the mountains on four continents, harvesting over 40 big game animals with bow and arrow. Most importantly he’s a humble guy who is passionate about conservation, storytelling and the challenge. 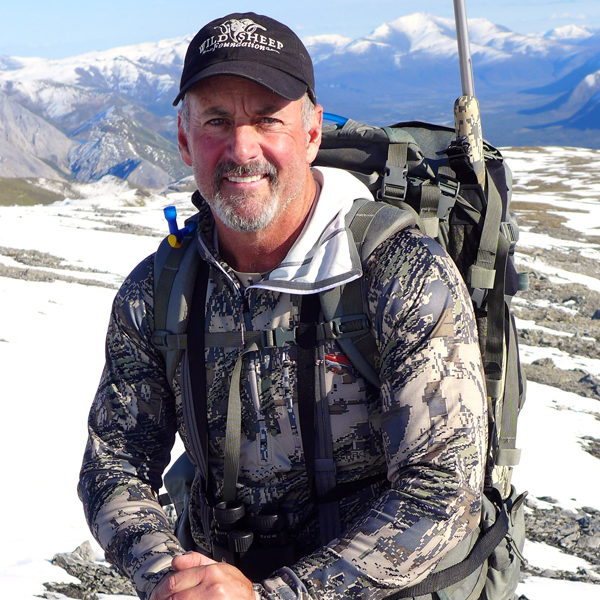 “Like you, Mark Hall is passionate about conservation, wildlife and hunting…in that order. 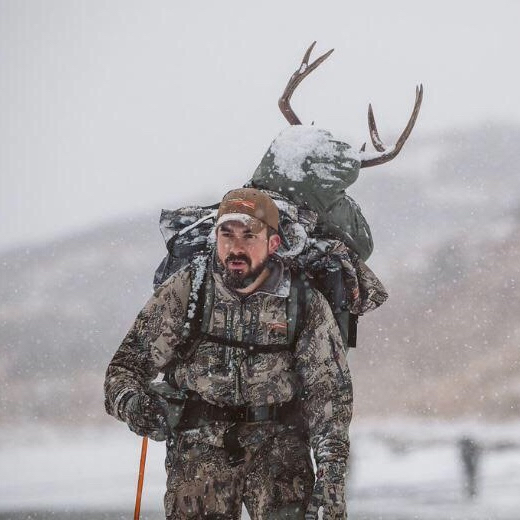 Ben O'Brien is the host and brains behind the Hunting Collective podcast, the hunting marketing manager with YETI, and was also the executive editor for Petersen's Hunting among many other hunting related pursuits. Gray Thornton serves as President and Chief Executive Officer of the Wild Sheep Foundation. Prior to joining WSF in 2008, he served as Executive Director of the Dallas Safari Club (1997-2008) and Chapter & Membership Director for Safari Club International (1990-1997.) During his tenure, he has produced record results for membership growth, fundraising and mission funding for all three organizations. An avid hunter as well as salt and freshwater fly fisherman, Gray has hunted and fly fished throughout North America and internationally, including nearly 20 African safaris. He has hunted in New Zealand, Germany, Mexico and Canada and completed his FNAWS with a desert bighorn sheep in February of 2017. Mike Hawkridge is the owner as well as the guide outfitter and operations manager for Big Country Outfitters. He is a lifelong hunter, professional hunter, and outdoorsman, with 20 years of guiding experience. Whether on the hills chasing sheep or in the swamps pursuing bulls, Mike is the guide most clients wish for. Along with his wife, Karen, they own and operate a ranch in the Baker Creek area which is home to cattle and entire herd of horses that is used by the outfit. 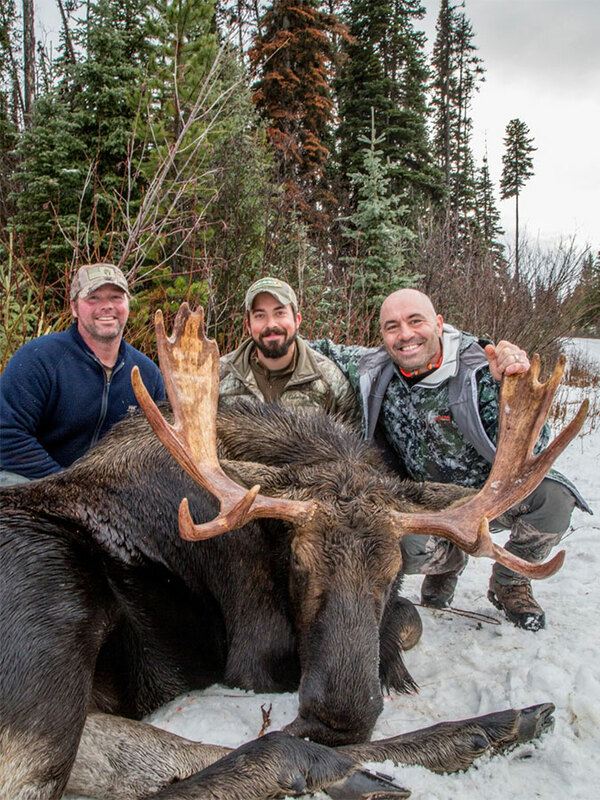 Mike is also the guy that took Joe Rogan on his first moose hunt, and the now infamous photo (below) was taken during that hunt. We'd like to call mike an expert on moose hunting, and he shares his advice for a successful hunt in this episode. Nathan French is originally from England and moved to Canada in his early teen years. An outstanding and accomplished athlete, he quickly caught on to the Canadian way of living. 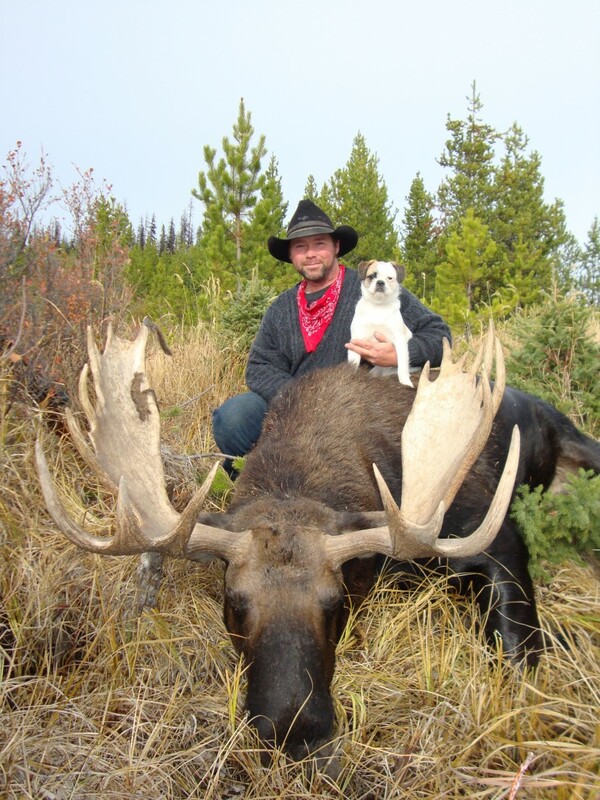 Loving the outdoor lifestyle Canada offers, he fell in love with the hunting way of life. Now a seasoned hunting guide, you will find Nathan all over the world guiding hunters to their next dream trophy. His love and passion for hunting is contagious. You could say he is living the dream. Dylan Eyers is the man behind Eat Wild. His educational programs and workshops are designed to inspire individuals from larger cities to get out into the backcountry and experience hunting for the very first time. For Dylan, hunting has always been about two things: creating a community around food and connecting with nature. It’s a philosophy he picked up from a long line of hunters, and it’s one that he’s proud to pass on to new generations.He is also the host of the Eat Wild Podcast and has just released an excellent app under the same name. Reg Wales is a retired soldier, a certified firearms instructor, the Technical Field Advisor for Vortex Optics (Canada) and the author of The Ultimate Optics Guide to Rifle Shooting. As a former soldier who has operated in theater, a hunter and competition shooter, he passes on his in depth knowledge of rifle scope field use in this easy to learn format that will change the way shooters perform on the range, in the field and on combat operations. Land Tawney is the President/CEO of Backcountry Hunters & Anglers, and a 5th generation Montanan who garnered his conservation ethic from a young age. He earned a bachelor's degree in wildlife biology from the University of Montana in 2000. Prior to working at Backcountry Hunters & Anglers, Land worked for other conservation organizations including the National Wildlife Federation and the Theodore Roosevelt Conservation Partnership. As President and CEO of Backcountry Hunters & Anglers, Land has expanded the organization to include 22 chapters across the United States and Canada. Shane Mahoney is the President and CEO of Conservation Visions Inc.. A Newfoundland native, he holds both an Honors and a Masters of Science degree in Zoology from Memorial University of Newfoundland. Mahoney has over 30 years experience working primarily as a scientist, wildlife manager, policy innovator and strategic advisor; but also as a filmmaker, writer, narrator, tv and radio personality, and lecturer – all within the scope of the greater conservation world, encompassing both the scientific and professional wildlife communities, as well as NGOs and the hunting and non-hunting public. Rachel Ahtila is big game hunting guide from British Columbia, member of the Women of Weatherby, Rocky Mountain Goat Alliance Board Director, International Columnist, Presenter and soon-to-be Host of the Full-Curl Podcast. Her career as a hunting guide has taken her all over the world. Hank Shaw is a chef, hunter, angler, forager and wild foods expert constantly on the lookout for new things to catch and eat. Shaw stands at the forefront of the wild foods movement, and his website Hunter Angler Gardener Cook (www.honest-food.net) is the internet's largest source of tips, techniques and recipes for wild foods. From venison to waterfowl and upland game birds, to saltwater and freshwater fish, seafood, and edible wild plants and mushrooms, food you can't buy in the store are Shaw's specialty. Hunter Angler Gardener Cook won the James Beard Award for Best Blog in 2013; the Beards are considered the Oscars of the food world. Shaw also won the International Association of Culinary Professionals award for Best Blog in 2010 and 2011, and his work was featured in the book Best Food Writing 2012 and 2013. His second book, Duck, Duck, Goose, won Best Book in the Outdoor Writers Association of America's 2013 Excellence in Craft Awards. Shaw has appeared on television shows ranging from Mike Rowe's "Somebody's Gotta Do It" on CNN, to Andrew Zimmern's "Bizarre Foods" on Travel Channel, to Steven Rinella's "Meateater" on Sportsman Channel. He has been featured in the New York Times, Chicago Tribune, the Washington Post, Field & Stream, CNN, NPR and similar outlets. He hunts, fishes and forages near Sacramento, CA. Brian Chan has been fortunate to live and work for the past 35 years in Kamloops, British Columbia. Kamloops is world famous for its rainbow trout, being strategically situated in the centre of hundreds of productive stillwater trout lakes. It is often referred to as the "Yellowstone of the North". It is here that Brian, as a provincial fisheries biologist, managed the recreational stillwater trout fisheries in the Thompson/Nicola Region, and developed his fishing skills. Brian's lifelong passion for fly fishing has resulted in his spending literally thousands of angling days on these world class waters. He has shared his extensive knowledge of aquatic biology, trout ecology, entomology, and lake fly fishing tactics with others, through a number of magazine articles, books, and instructional DVDs on fly fishing. Brian has been featured on many TV fishing shows and is currently a regular guest on Sport Fishing on the Fly and co-host of The New Fly Fisher. Megan Hanacek is an avid hunter and fisherwoman, and recently competed in the hit reality show, ALONE on History Channel where she lived by herself in the rugged wilderness with only 10 primitive tools to hunt, fish, fend off predators and secure shelter, fire and water. She served as the longest standing Canadian, and mother to date- living in the wilds of Patagonia for 78 days and making it to the Finale Show. Aron Snyder. Aron Snyder is known throughout the industry as one of the foremost experts in backpack hunting, gear and survival. He’s the chief designer at Kifaru International, co-founder of backpack hunting hotspot Rokslide.com and co-host of the Grittybowmen podcast. Aron is also a professional photographer and outdoor writer and you can see his work in multiple hunting and backpacking articles and magazines industry wide. Originally from Washington State, Jeff Lander moved to British Columbia in 1988. Jeff has been a bowhunter most of his life, and in 1994 he decided to pursue his passion and started Primitive Outfitting. He now guides hunts in both Alberta and British Columbia for some of North America’s top hunters including MeatEater's Steven Rinella, First Lite Clothing's Ryan Callaghan, and Gritty Bowman's Aron Synder. Ryan Callaghan with a big BC bull on a Primitive Outfitting hunt. Cody Rich is an Oregon based hunter and host of The Rich Outdoors Podcast. For Cody, the adventure, pushing the limits, discovering the unknown, and becoming the best he can be is what it's all about and through his podcast he's able to share what hunting is and what it means to be a hunter. Now at 100 episodes, The Rich Outdoors has been host to some of the biggest names in hunting, providing both experienced and inexperienced hunters with an amazing resource to learn from the best and hear some great stories from those that have dedicated their life to the sport. Born and raised in Montana, Ryan Callaghan grew up fishing and hunting as much of the state as possible. He fell into guiding naturally and has been able to see some amazing places because of it. In 2011, Ryan traded in his truck bed for an apartment; his seasonal life for a spot with First Lite in Ketchum, Idaho. Working as the marketing manager at First Lite has been incredibly gratifying. He gets to exercise his brain, work on filling his freezer and still guides a trip or two. Kelly asked Ryan about his Moose encounter with Steven Rinella in British Columbia. Here's more behind that story. Dr. Adam Ford. Adam is an assistant professor of restoration ecology and nominee for a Tier II Canada Research Chair. Dr. Ford has published over 20 peer‐reviewed papers on ungulate‐predator ecology in East Africa, trophic cascades, and the effects of disturbance on carnivores, deer, and elk in the Rocky Mountains. He is now leading new research on human‐wildlife conflict and predator‐prey ecology across British Columbia. Jesse Zeman wears many hats and works hard to promote conservation and habitat protection. He works with the BC Wildlife Federation doing advocacy work for conservation and fish and wildlife management.